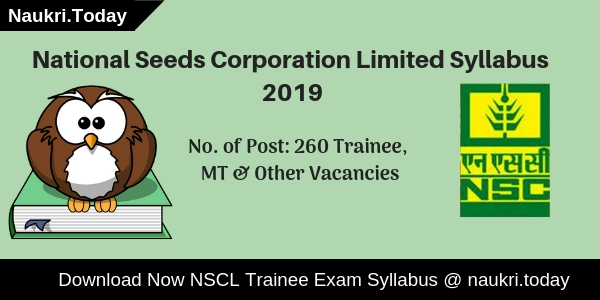 National Seeds Corporation Limited is going to conduct written examination for 260 Trainee, Senior Trainee, MT & other Posts. The Examination will take place tentatively on 03.03.2019. 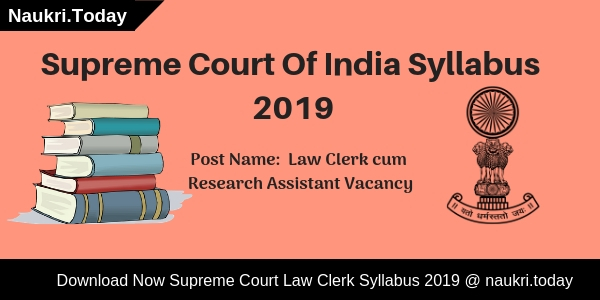 Applicants who register for trainee examination may download NSCL Syllabus 2019 PDF from here. 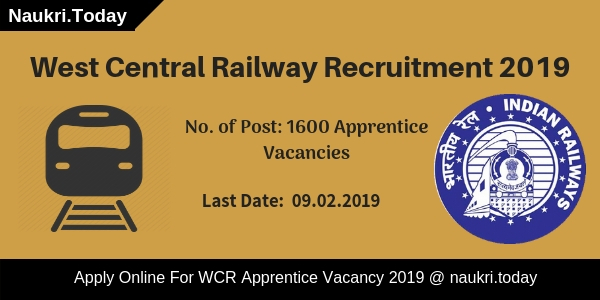 Candidates may also check exam pattern and selection criteria for NSCL Trainee Examination. Participants who are going to participate in an examination must do their preparation according to NSCL Exam Syllabus given here. an in written test and interview. Conclusion: National Seeds Corporation Limited is going to conduct written examination for Trainee, Management Trainee, & other Posts. candidates who are participating the in examination may download NSCL Syllabus 2019 form here.